Lok Sabha elections will be held in Assam on April 23. The bench has therefore set April 25 as the next date because the state argued that observations during the hearing could impact the elections. 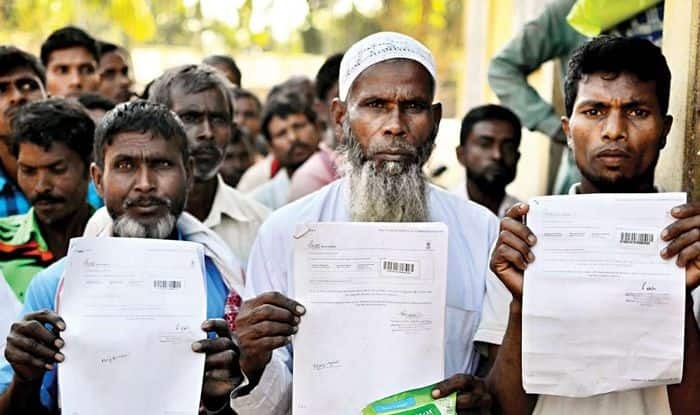 New Delhi: The Supreme Court on Tuesday directed Assam Chief Secretary to file an affidavit suggesting measures the state intended to take for the release of foreigners from its detention centres. The apex court was hearing the National Register of Citizens (NRC) case. The bench also took note of the state’s submission that the observations during the hearing of the case may impact the upcoming Lok Sabha polls in Assam and sought the hearing of the plea after April 23 when the election will be held in the state. Shifting the PIL for hearing on April 25, the bench, also comprising Justices Deepak Gupta and Sanjiv Khanna, asked the Assam CS to conduct a meeting of all stakeholders and file an affidavit on or before April 23 with details on releasing over 900 illegal foreigners in several detention centres. Meanwhile, NRC has become a bone of contention among political rivals. While the BJP has promised to bring NRC to West Bengal too if it is voted to power, Chief Minister Mamata Banerjee has said that the Citizenship Amendment Bill and NRC were ‘two lollipops’ doled out by Prime Minister Narendra Modi to ‘fool’ people of the state. “All those who have come to the country before March 25, 1971, are citizens of the country and have voting rights. What is the BJP saying now? They will bring the Act and make you a foreigner…You will be deprived of basic rights, including education, health, visiting your places of worship and even voting rights,” she said at a rally in Assam.